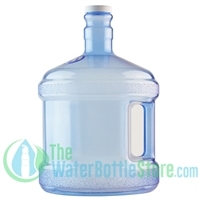 Like the Dairy bottle, our 1 Gallon Round Bottle with handle makes refrigerating and transporting water easy. 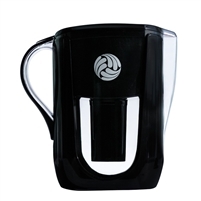 The strong, durable shape is also great for those who play sports in hot temperatures. 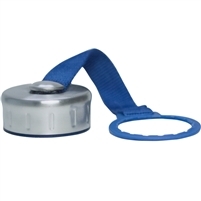 Perfect to take to football practice, a soccer game, marching band practice and any outdoor activity. 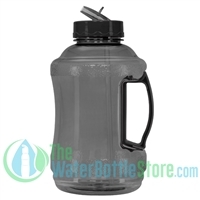 Holds enough to meet the daily water requirements of two people.